For over 150 years Dadant and Sons has produced and sold the best beekeeping equipment available to beekeepers throughout the world. Whether you’re an experienced beekeeper or a new hobbyist, we can provide you with the proper equipment and information you need to be a successful beekeeper. Our beginner beekeeping kits contain everything necessary for a new beekeeper to start their first colony of bees, except the bees themselves. 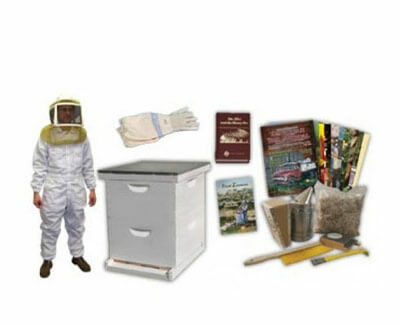 Our Beginner’s kit # 1 includes a standard beehive with all of the inner hive workings and assembly instructions, hive tool, bee smoker, gloves, hat and veil combo plus the First Lessons in Beekeeping book. The 10-frame bee hives are the industry standard. 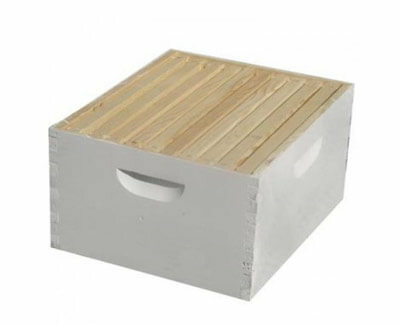 These boxes store more honey than the 8-frame boxes and provide more room for queens to lay, resulting in larger bee populations. Frame equipment is made into 3 standard sized boxes, 9 5/8” depth brood box, 6 5/8” Dadant super, and the shallow or 5 11/16” super. Dadant beekeeping suits, veils, jackets, hats and gloves are designed and constructed with the beekeeper in mind. 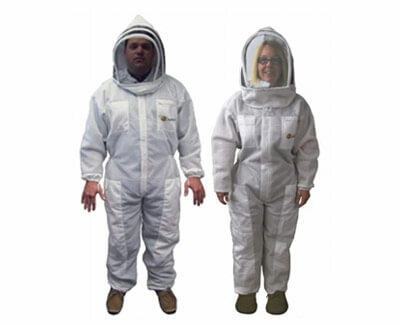 Our ventilated suits and jackets are the finest in the beekeeping industry and the most ventilated bee suit on the market. We carry a number of sizes and styles to fit men, women and children of all sizes and shapes. 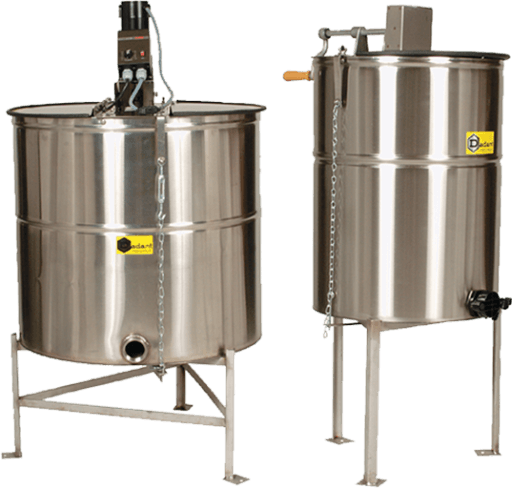 Dadant honey extractors and storage tanks are made in America by Dadant. We have hand powered extractors that hold as few as 2 frames, and electric powered extractors that hold up to 84 frames. Our honey extractors are the best built extractors on the market, an investment that will last you a lifetime. Made in the U.S.A by Dadant, our smokers are copied by many, but matched by none. These bee smokers are of the original Bingham smoker design, manufactured with stainless steel and a tough but flexible Naugahyde fabric bellow. 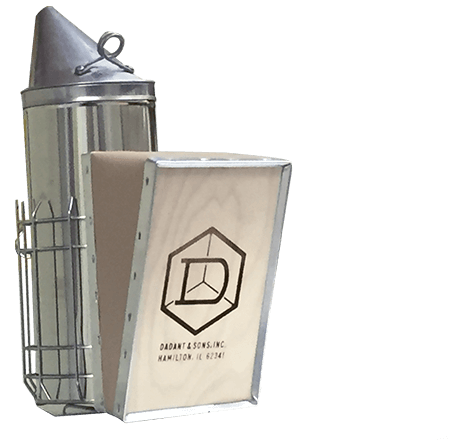 Dadant bee smokers have excellent smoke output and are built to last. 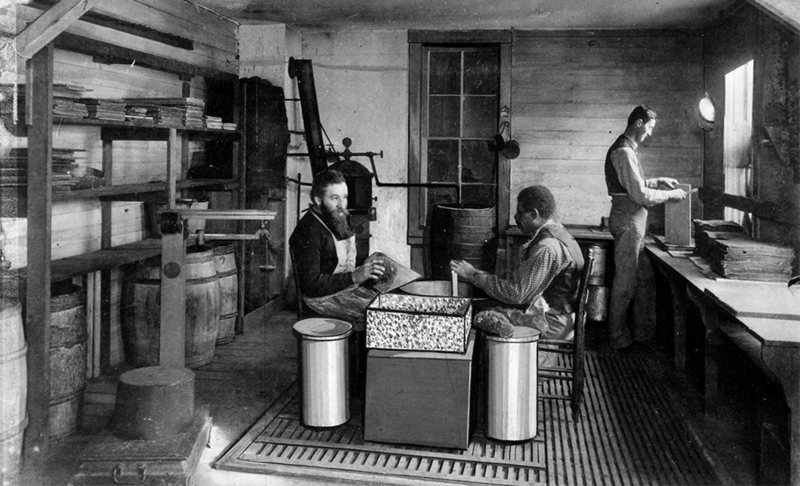 Since 1863 beekeeping and honey bees has been our business. Our learning center and news are here to help you stay up to date on the latest beekeeping news and research, as well as the time-tested methods passed down to us over the past 150 plus years. Since 1863 the Dadant family has served the beekeeping industry by manufacturing equipment for beekeepers and producing quality products from beeswax including decorative and religious candles. It was years before that in a small village in eastern France when Charles Dadant became interested in bees while helping a neighboring priest remove honey from straw skeps at the age of 12.